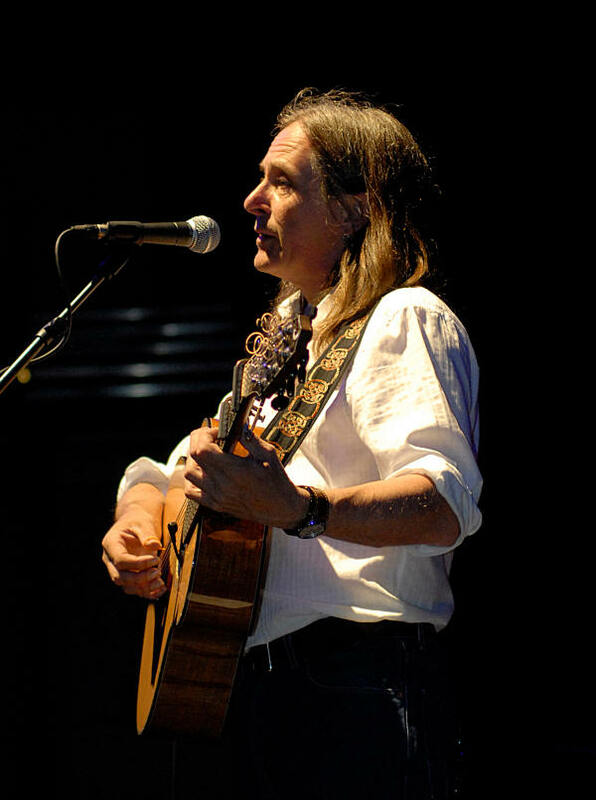 Artists in 2007 included David Sneddon, Blueflint, and Kinch, and the Peatbog Faeries. The KICS Craft fair, with colourful stalls selling a wide range of products, gifts and services have been a key part of KIC since 2003 and most stalls are open for all three days. We try to ensure a good mix and variety of products to suit all pockets and tastes, our pitch fees are very modest, and many of our stallholders are old friends who come back every year. - keep visiting for updates.